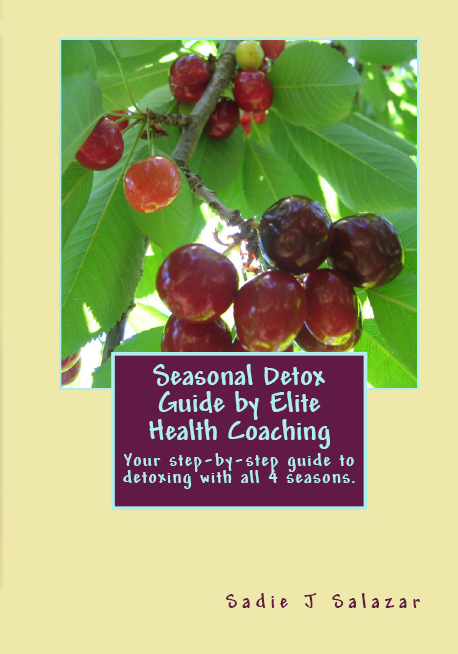 Seasonal Detox Guide – Kindle Version ON SALE! Due to popular demand, we are offering the Seasonal Detox Guide for Kindle at a great price – just $3.99!!! You can purchase this for your Kindle here! During these seasonal detox programs, you will find yourself feeling more awake, lighter, and more aware of your body and your body’s cravings. During the 7-day detox, you will avoid all processed foods, alcohol, refined sugars, refined flours, and more. You will focus on staying hydrated, eating clean, and curbing your sweet tooth with things like fruits and sweet vegetables. Detoxes are not meant for everyone, so please speak with your healthcare professional before starting any new diet or exercise program. It’s recommended to do one seasonal detox every 3 months. This book includes a detox for all 4 seasons: Spring, Summer, Fall, and Winter! 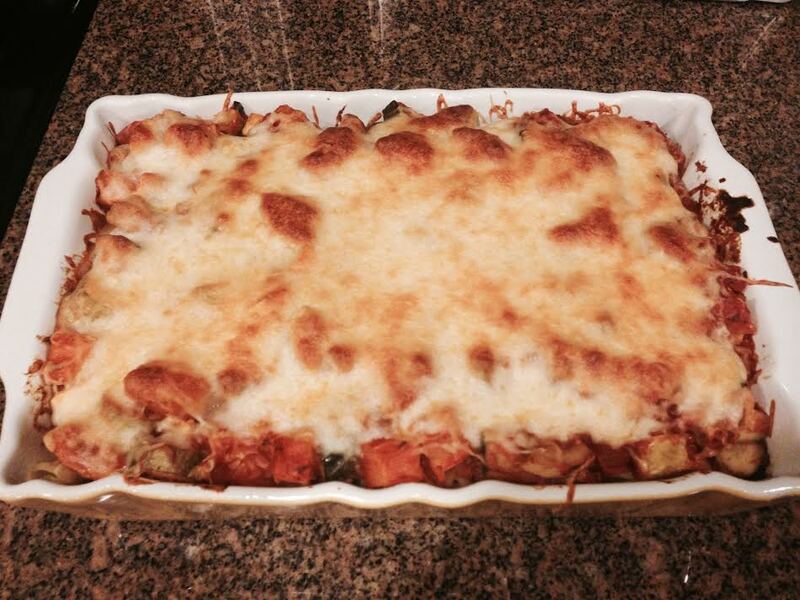 In this book, you’ll find a meal planner, shopping lists, food journal, and recipes for every single meal listed. If you prefer a hard copy of the book, click HERE to buy now! Orders will ship out within 1-2 business days via USPS Priority Mail. You’ll also be emailed a tracking number once the item ships. All sales are final.